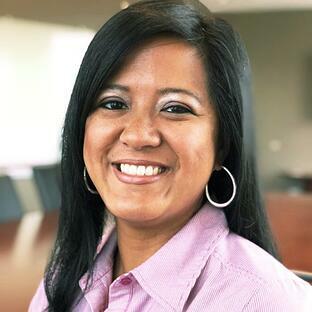 She originally joined TBI in 2004, took up account management positions at XO Communications (awarded President’s Club in 2010) and Time Warner Cable Business; she came back to TBI in 2012. Within TBI, Anne has been promoted from Strategic Vendor Specialist to Assistant Post Sales and most recently Program Manager due to her adaptability, organization, detail orientated and high communication style. Anne is a native of Illinois but now resides in North Carolina with her husband and two children. She is a committee member of the Alliance of Channel Women and a committee member of her daughter’s school PTA. Anne holds a Bachelor’s Degree in Telecommunications Engineering from Assumption University. The collaboration; people coming together working towards a shared goal. Hands down, it's the people I work with daily! Pay yourself first and invest. You cannot get a loan for your own retirement. Thailand, or beaches with white sands, warm waters and good local food.